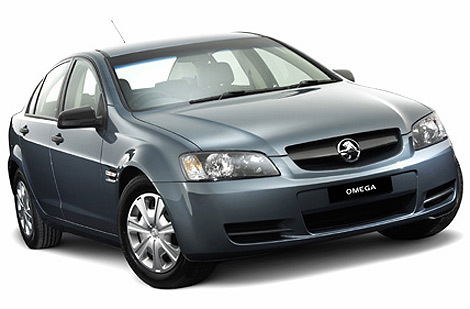 Back when the Holden VE Commodore was released, I was very disappointed that styling clearly dominated engineering in a way that I thought reflected the worst excesses of the past. “It’s good, confident design. It’s well proportioned and it pushes quality to a level that we’ve never seen before. The interior package for VT was king of that in the market here – and this car continues that. The volume efficiency of the package – that’s the exterior volume to interior size – is just as aggressive as VT was. We made a big song and dance back then about that. And this car is the same. “The track is a little bit wider with this new architecture, so from the ground up we’ve been able to put the wheels wider on the car. It’s happened only a few times in my life, and each time it’s been a salutary experience. One occasion I can remember is a long time ago. I was in junior secondary school and was heavily into solar energy. I’d constructed my own solar water heaters, solar pie warmers and other bits of gear. 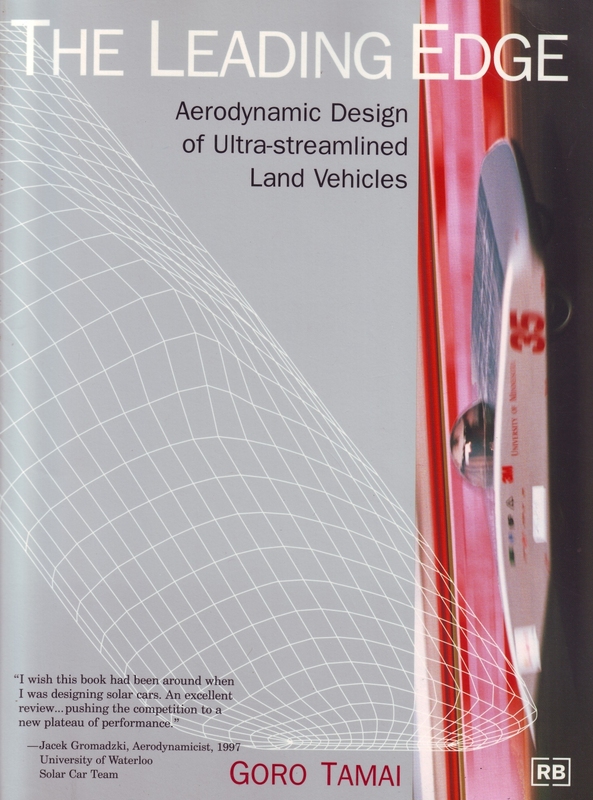 I knew about meridian altitude, I knew about flat plate collectors and thermal mass. I’d also read all the books I could get my hands on that dealt with solar heating and knew inside-out the (handful) of books on the topic in the school library. In fact I was pretty smug about my level of knowledge and understanding. Then a new book came into the library. 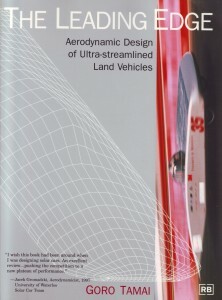 I can even remember its size and shape – it was a book long in landscape direction and had soft covers. It was also quite thick. But, all of a sudden, I went very quiet and became intent. I was just about to discover a whole new world of solar energy complexity and relevance; my learning on the subject was going to progress hugely. All major companies and organisations use Public Relations employees. These people, effectively employed to put the greatest positive spin possible on anything to do with their company or organisation, send out an endless stream of press releases. Ten or twenty of these press releases lob into my email in-box every day of the week, telling me all about the wonderful things the companies have been doing. The trouble is, most of these press releases are just rubbish. In fact, the vast majority are rubbish. I truly don’t know how so many PR people keep their jobs. As part of my Graduate Diploma in Journalism, I did a compulsory unit of Public Relations studies. (In some bizarre manner that I will never understand, in some people’s eyes, Public Relations and Journalism are allied trades. I fail to see any connection whatsoever.) But together with my journalism experience of something like 15 years, I am quite well qualified to be a PR practitioner. But I’d rather dig holes. Perhaps everyone has already seen these videos, but I found them very interesting, to say the least. Regular readers will know of my admiration for the Toyota Prius. That’s not just because I own a first series NHW10 model (currently off the road with a worn-out high voltage battery) but primarily because of the commercial success the Prius has had. Simply put, in terms of actual impact on the market, the Prius stands head and shoulders above any ‘alternative’ car that has been sold in perhaps the last 75 years. It therefore behoves anyone enthusing an alternative automotive technology – whether that’s biodiesel, LPG, pure electric cars or anything else – to know the Prius inside-out. To know its equipment level, its warranty, its real-world fuel economy, its emissions performance, its new and used prices, and its technology. Like it or not, the Prius sets the current benchmark. Nope, not necessarily in any one specific area – emissions, fuel economy, driveline technology, control electronics or even high voltage battery technology – but in a total package that has been successfully sold to the public for a decade. And, because of that timescale, it is a car that is now available very cheaply second-hand. That might all seem obvious – but it is certainly not to some. I recently had long phone discussions with a man very enthusiastic about DIY biodiesel. 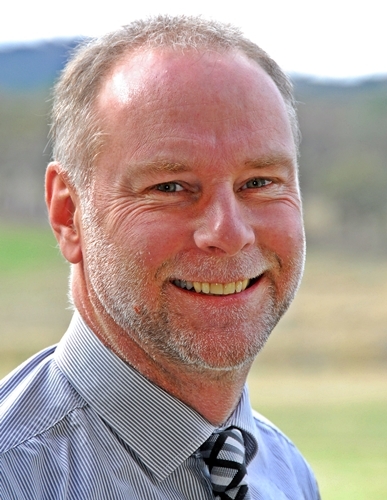 He runs seminars on the topic, played an instrumental part in developing a home biodiesel plant, and is highly educated. But his knowledge of the Prius (and other hybrids) is poor indeed. With regard to hybrids, his website contains errors of fact and makes some statements that could only be described as wild scaremongering. The tipping point came when Al Gore released his new documentary: I Was Wrong. Completely repudiating An Inconvenient Truth, Gore showed in minute detail how flawed his previous views were. The world was not actually warming, he noted, instead it was cooling – and cooling in a way that was very likely to result in greater crop yields, more favourable rainfall patterns and political stability. And the cause? From his documentary we learned for the first time that CO2 was proving in fact to be hugely beneficial. The greater CO2 concentrations in the atmosphere were counteracting the altered reflectivity of Earth’s surface caused by widespread urban development and farming practices. When you last contacted us we were selling our high performance, 100% electric Tesla Roadster only in the continental United States. We are now selling special limited edition Roadsters into Europe, starting in 2009. We originally planned on expanding into Europe much later, but several factors have allowed us to accelerate our expansion. Check out VP of Sales, Marketing and Service Darryl Siry’s latest blog announcing the details and our April 9th press release. This special limited edition will sell for €99,000 for a fully loaded car, to be delivered beginning in the spring of 2009. Similar to our early customers in the US, Europeans who reserve the car early will receive a special Signature edition version of the world’s most exclusive high-performance vehicle. For details on reserving this special edition Roadster contact Tesla at eurosales@teslamotors.com or call +1 650-413-6200. In case you missed it, the Roadster has recently been reviewed by: AUTOBILD, Car & Driver, Automobile, Motor Trend, Road & Track, and Auto Week magazines – check out the reviews by clicking on the links. I’ve just read a fascinating and powerful book. 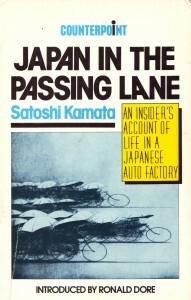 Japan in the Passing Lane was written in the early 1970s by Satoshi Kamata, a Japanese freelance journalist. The English translation was published in 1983. 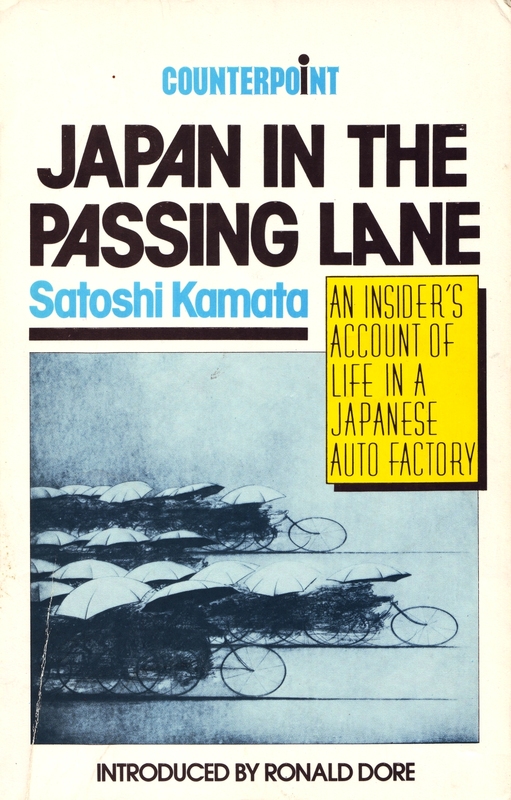 Kamata’s preferred title – Automobile Factory of Despair – is perhaps a better description of the book’s contents. Kamata joined Toyota as a seasonal worker, one employed for a 6 month period. In the book he describes by means of a daily diary what life in a Toyota plant was then like. The job was harrowing, exploitative, mind-numbing, dangerous – and enormously hard work. The assembly line moves so fast that Kamata, working in a plant making gearboxes, can barely keep up. That might be understandable when he was first introduced to the job, but it also remains the case months later. 1. I pick up two knock pins (small pieces of steel shaft) with my left hand from a parts box (where identical parts are stored) in front of the assembly line. I insert them into the upper holes on a gear box and then knock them in with the hammer in my right hand. 3. With my left hand, I screw a synchronizing ring to an end into which an input shaft has been driven. 4. I turn the gear box around. When we ran the story on modifying the Honda Insight’s TPS signal, I knew that we’d get some attention. That’s in part because to a much greater degree than with the Toyota Prius, Insight owners – especially in the US – are much more likely to modify their cars. But what I hadn’t counted on was the stupidity that’s so rampant in car discussion groups. Just as occurred when I wrote about upgrading the Insight’s rear springs to improve load carrying and handling (see this blog), all the idiots came out of the woodwork. Just my opinion but the circuit does not extend lean-burn, it just helps those with a heavy foot maintain a smoother TPS input into the ECU and the Insight will not drop out nearly as quickly. Well, no kidding – that’s exactly what the article says the modification achieves! He was driving pretty fast and I get better results with just my foot. I was doing the same speeds as other traffic, 80, 100, 110 km/h – what do you normally do, dawdle along in the slow lane? One of the aspects I like most about hybrid and electric-powered vehicles is regenerative braking. Regeneration braking (“regen”) occurs when the electric motor is used as a generator, so charging the battery and in turn slowing the vehicle. Regen is important for energy-efficiency – the energy that would normally be wasted in friction braking is instead utilised. In many driving conditions this can result in a substantial improvement in fuel economy (hybrids) or driving range (battery electric). However, I like regen most because it is really effective from a driving perspective. Unlike friction braking, the faster that you are going, the better regen works. The faster-moving vehicle has more potential energy that in turn can be turned into more electric energy. That’s the case with friction braking as well (the potential energy is higher so more heat energy can be generated) but since conventional brakes reduce in effectiveness as they are required to do more work, the feeling is not the same. Regen braking can feel like the ‘inexorable giant hand’ pulling you back, all with smoothness and a degree of control that is impossible to obtain with friction brakes. And let’s look at the subject of control for a moment.